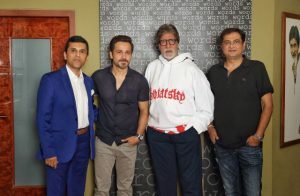 Recently, we have revealed to you that Emraan Hashmi and Amitabh Bachchan teamed up for the First Time for a Mysterious Thriller film and now Here is one more film of Emraan Hashmi Lined up for the next year release. Yes, Emraan Hashmi to star in Hindi remake of Malyalam Supernatural thriller Ezra. Yes, Ezra is a 2017 Indian Malayalam-language supernatural thriller film starring Prithviraj Sukumaran and Priya Anand. The film is directed by Jay Krishnan. 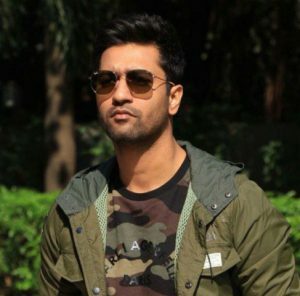 The film was one of the highest-grossing Malayalam films. 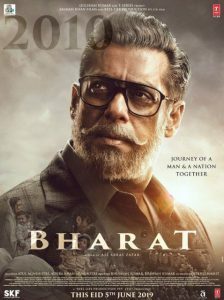 Now, Emraan Hashmi is all set to do remake of that hit film in Hindi Language. 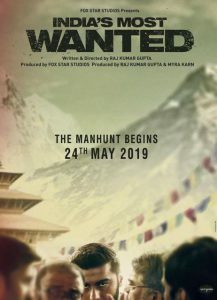 Emraan Hashmi revealed the news and wrote, “Glad to be part of this NEXT-GEN horror film. #EZRA”. The news is officially confirmed and the Team spotted together in a frame announcing their next collaboration for the big film. Ezra Hindi film will be shot in Mumbai and Mauritius. 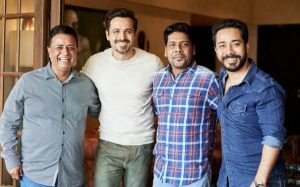 Emran Hashmi starrer film is Produced by Bhushan Kumar, Kumar Mangat Pathak, Krishan Kumar and Abhishek Pathak.